PlayMonster Fun formerly Patch toys has everything you can imagine for kids. Their products emphasize educational constructive play. I love that every toy on their site has a meaning behind it or special learning or bonding experience for your child. We were able to review the My Fairy Garden Magical Cottage from the My Fairy Garden Line and the Wonder Crew Super Hero Will from the Wonder Crew Line. Both make perfect Easter basket stuffers and my kids love them! The My Fairy Garden Magical Cottage is a great bonding experience for you and your child or children. My Fairy Garden Magical Cottage is a gift everyone can enjoy together. 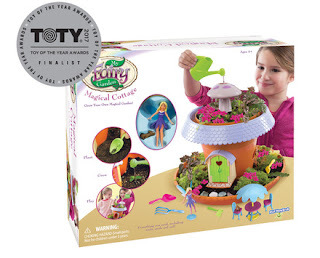 You create and grow your own little garden complete with fairies, gardening tools, outdoor furniture and more. It is a magical experience watching your own garden grow. You lant in two tiers an upstairs and downstairs, water and watch your creation come to life. My kids love watching theirs grow and keeping it watered and taken care of. My Fairy Garden also includes the Lily Pond and the Tree Hollow create your own My Fairy Garden Village by constructing all the sets. 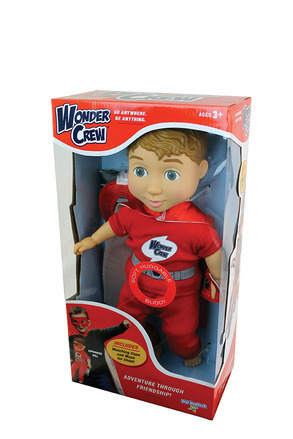 Wonder Crew Will is your child's best friend and little buddy! I thought my sons would like Will but my daughter fell in love with Will. Wonder Crew Will is part of the Wonder Crew line of four different super heros. You can get extra accessories and outfit kits to change your Wonder Crew pal from his regular clothing to adventure clothing sets like Construction, Explorer, Building and Snuggler (a night time pajama set). These sets truly make Wonder Crew pals your child's best friend. They can explore, build, construct and even snuggle up next to their favorite Wonder Crew pal. 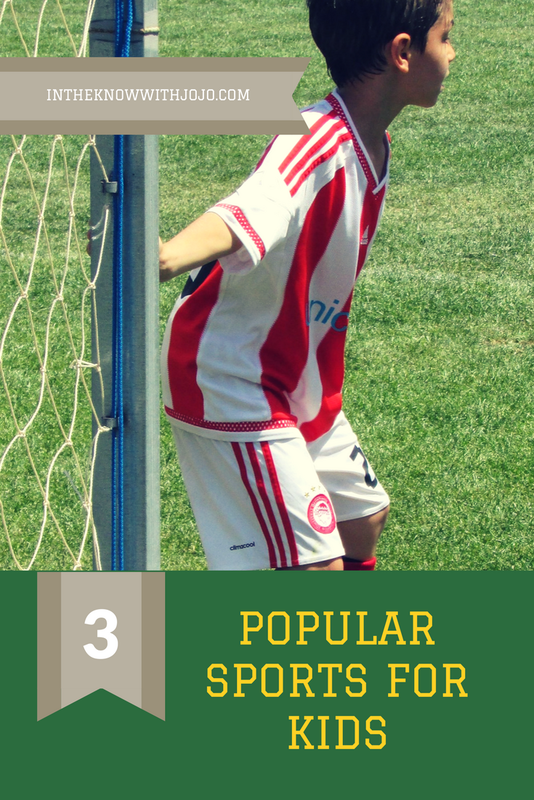 These are great for children who need a little extra security!